Translit, a Cork based translation company, has secured €500,000 in investment from backers Dave Ronayne, chief executive of Irish Mainport Holdings, and Choice Hotel Group founder Frankie Whelehan. The investment is the first to be made by Irish private equity firm Chashrock Capital, focused on working with successful entrepreneurs to co-invest on deals valued at between €350,000 to €1 million. Clashrock is led by Martin Fitzgerald, who previously worked in high-level roles for both KBC and AIB in Cork and Kerry. Translit, a Cork-headquartered translation company, has secured €500,000 in investment from backers that include Dave Ronayne, chief executive of Irish Mainport Holdings, and Choice Hotel Group founder Frankie Whelehan. 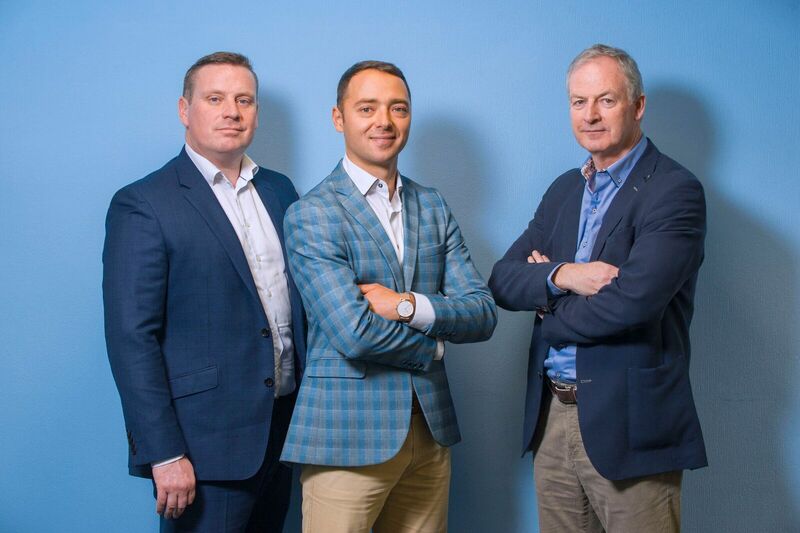 The investment is the first to be made by Irish private equity firm Clashrock Capital, which is focused on working with successful entrepreneurs to co-invest on deals valued at between €350,000 to €1 million. Founded in 2009 by Alex Chernenko, who moved to Ireland from the Ukraine to study here in 2003, Translit provides translation and interpreting services in more than 70 languages. In addition, it also offers language services such as website localisation, document legalisation and voiceover. The company’s customers include the Department of Foreign Affairs, Bord Bia, Johnson & Johnson, KPMG, Novartis and American Express. “The new Translit technology platform will provide global market access and enable this business to scale rapidly internationally. With this investment, and experience and vision of the Clashrock’s backers, we see huge market opportunity for this established and proven player to dominate the international language services market,” he added.